Respiro (Breath) from Miguel Carvalhais on Vimeo. 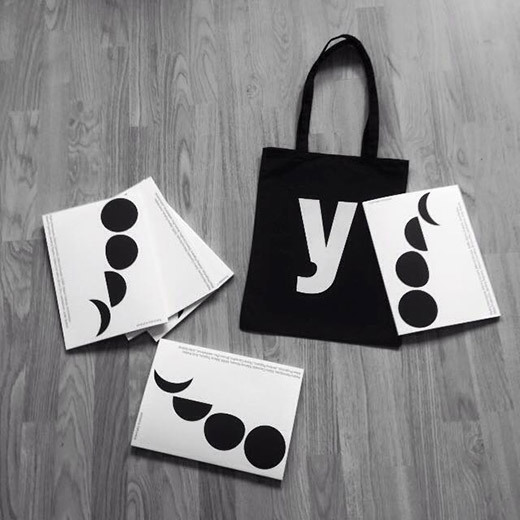 My text “Entre o ofício e a persona” was published in Formato Instável, the catalogue for the exhibition y [why? ], edited by Drummond Frutuoso.